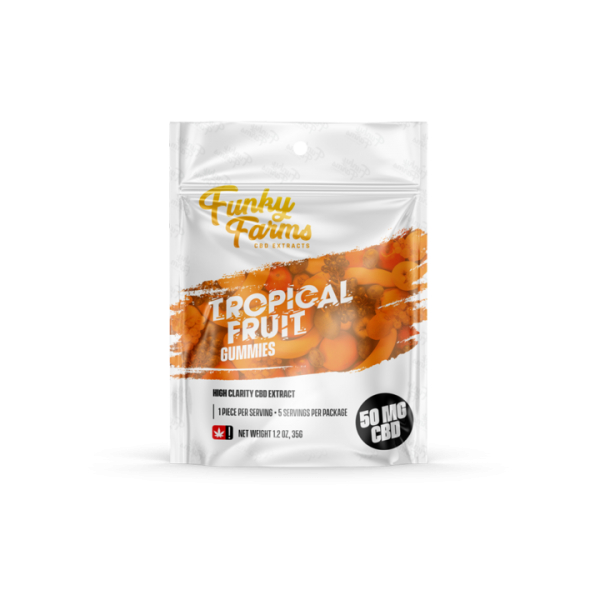 Amazingly tasty blasts of flavor combined with 50mg of CBD in each pack. These 5 piece packs deliver the benefits of 100% Farm Bill compliance along with the goodness of natural Cannibidiol when you need it. 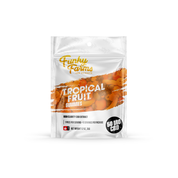 These gummies are made for adults. No artificial colors or flavors. Vegan? Halal? 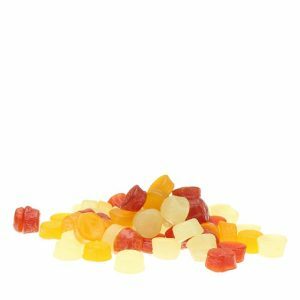 These gummies are Gelatin-free! 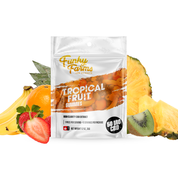 Our gummies are Third Party Lab tested. 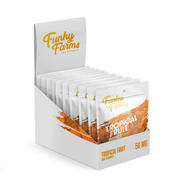 We offer the BEST prices for our CBD products. We want you to be able to buy CBD in both Quality and Affordability modes! 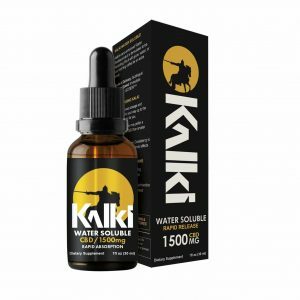 Have you ever wondered why some people are seeking out CBD? Do they know something you don’t? Read this great coverage as to why CBD has HELPED some people greatly! This product is manufactured in a facility that processes peanuts, tree nuts, wheat, soy, and milk products. 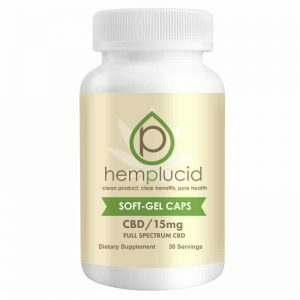 Soft Gel CBD Capsules from HempLucid 15mg of CBD Per Capsule!